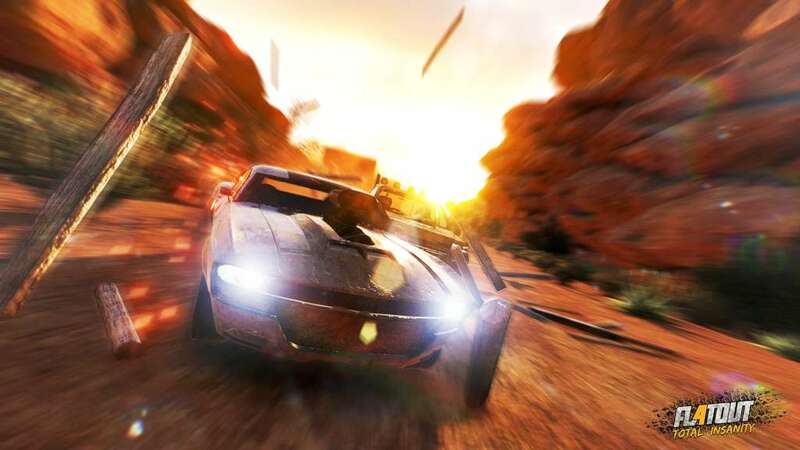 The game’s illustrious nitro boosts let players dominate the race course, while violently ramming into rival racers at breakneck speeds in a wide variety of tracks, arenas and game modes. 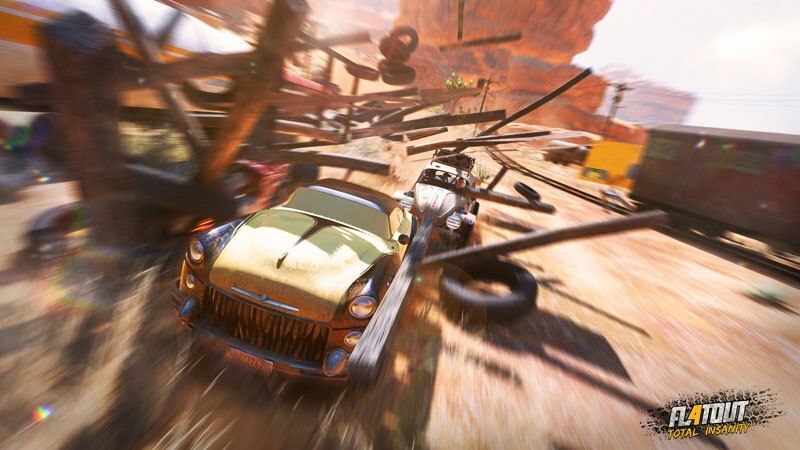 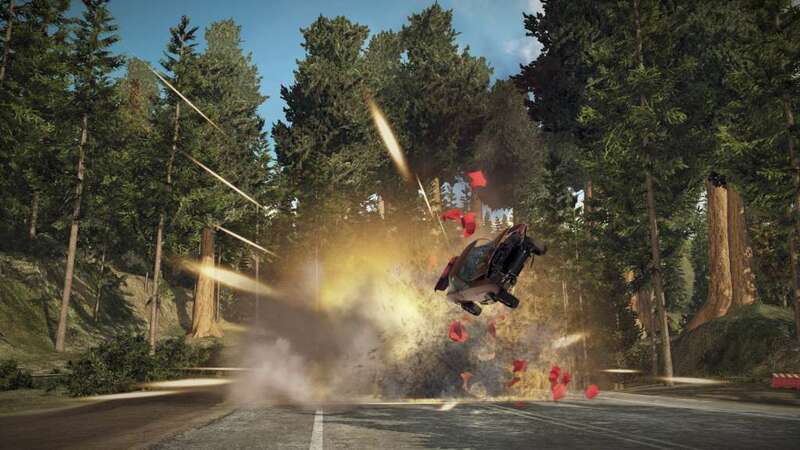 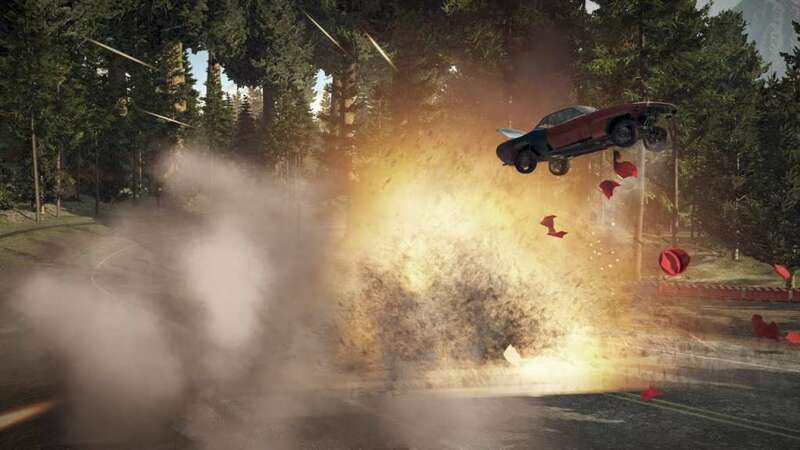 Player will experience an explosive blend of wild race circuits, outrageous stunts and epic collisions. 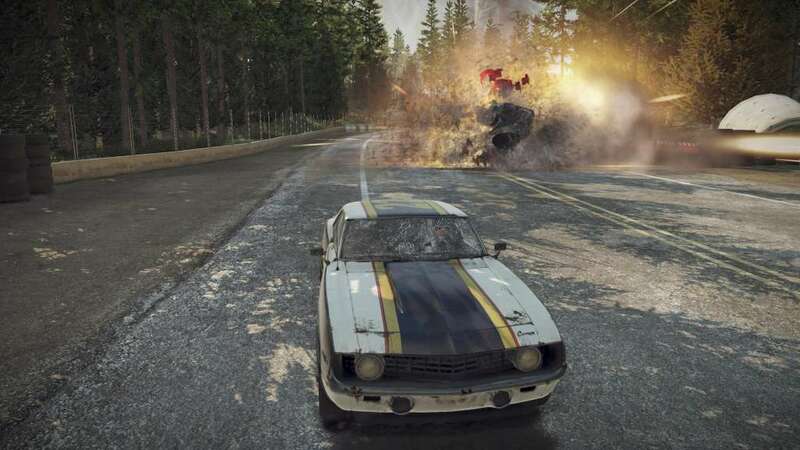 FlatOut 4®: Total Insanity also includes powerful muscle cars, slick racing cars, intimidating trucks and even the Myko Gusto Rocket Sorbet van. 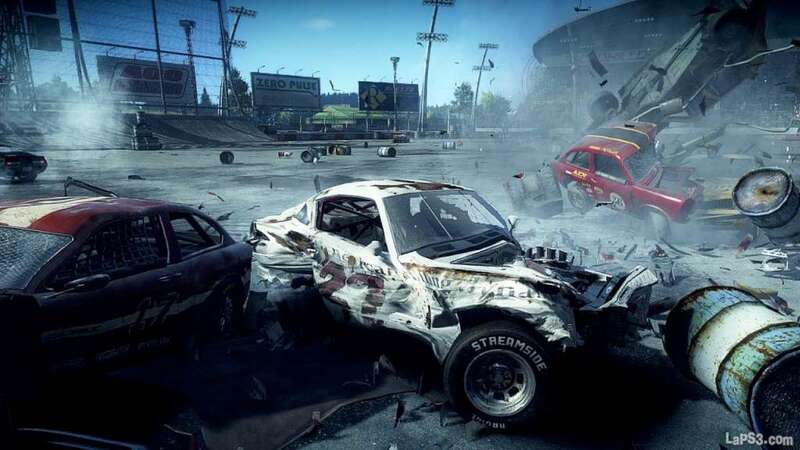 Optimized for Steam Platform: Gamers can play the game in Steam’s Big Picture Mode, unlock countless Steam achievements and collect Steam Trading Cards to use for game badges and tradable Steam community items.